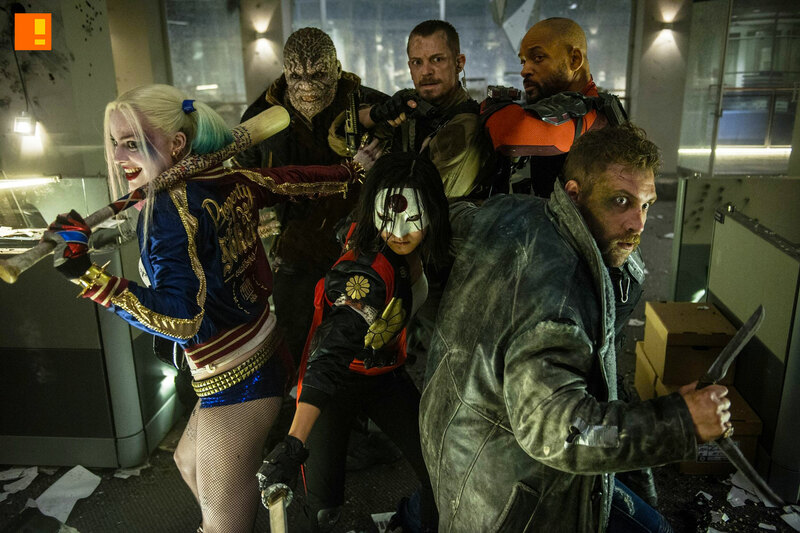 With new preview of the SKWAAD hitting us this January, fans get to see more footage trailing out of the Ayer / WB camp with another group shot from Suicide Squad. And they seem just about ready for anything. And with Margot Robbie promising a “creepy, violent and crazy” Harley Quinn, there’s little chance for disappointment, am I right? 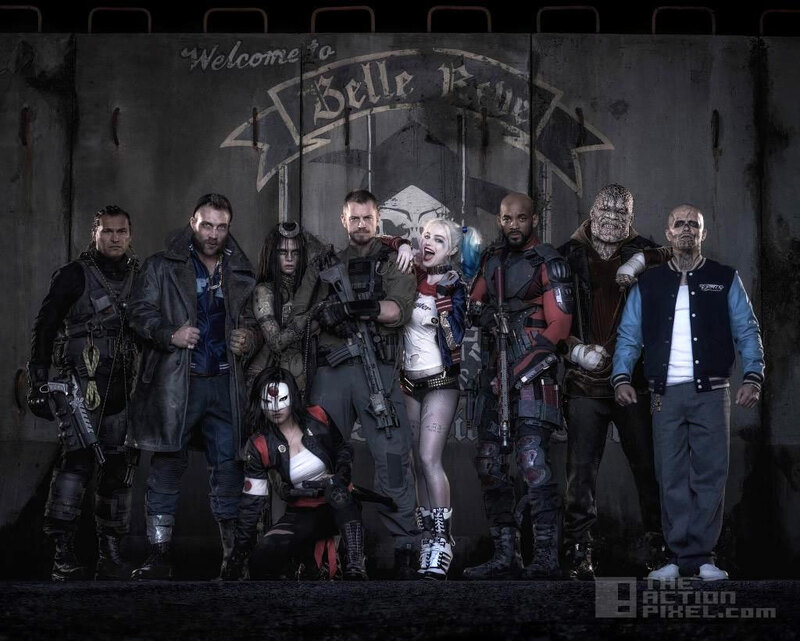 David Ayer is directing Suicide Squad which is set to star Will Smith as Deadshot, Joel Kinnaman as Rick Flagg, Margot Robbie as Harley Quinn, Jai Courtney as Captain Boomerang, Cara Delevingne as Enchantress, Viola Davis as Amanda Waller, Jay Hernandez as El Diablo, Adewale Akinnuoye-Agbaje as Killer Croc and Jared Leto as The Joker. Jesse Eisenberg is also expected to reprise his upcoming role as Lex Luthor.